These can be awesome and they can be horrible. In order for them to work, some planning is required. Don't believe, "if you build it, they will come" because more often than not you'll be left sitting all alone twiddling your thumbs. Free talking doesn't work, nor does just dropping by. 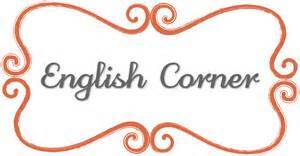 If you want to use English corners or chatrooms with your students you need to do two things.